accommodation at a reasonable price you have found it. Inclusions: TV x 2, DVD, VCR, Stereo, Dishwasher, Washing Machine, Gas BBQ, R/C Air Conditioning, Back Patio and fenced yard,Double Garage with Internal Access & Microwave. Please note; this property does not provide linen. Pillows and Quilts /quilt covers provided only. Very happy with the villa would stay there again. Clean, tidy and close to all amenities. This place was comfortable, clean, large and in a quiet setting. Very spacious and well worth the money. Close to Main Street but quiet just the same. Would definitely stay here again. 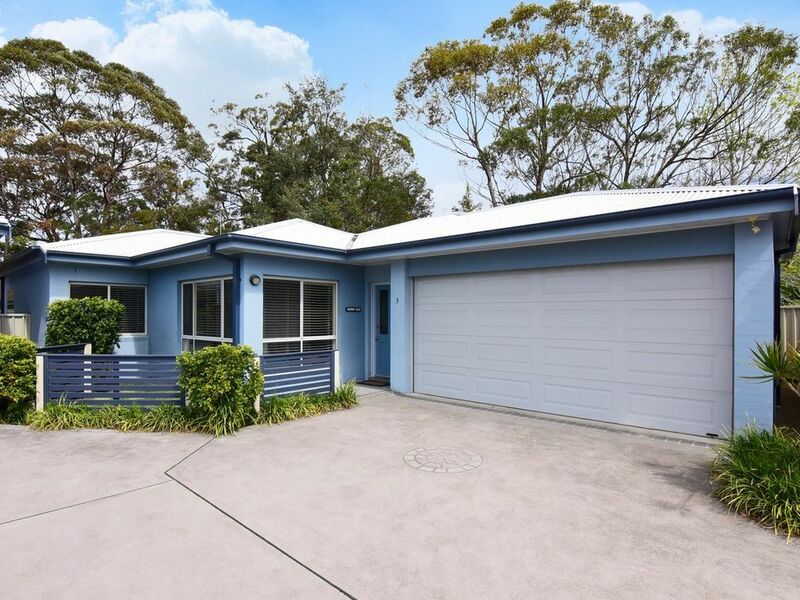 Great Location just a short stroll to beach & into Huskisson. Room were very spacious & house well equipped for family.